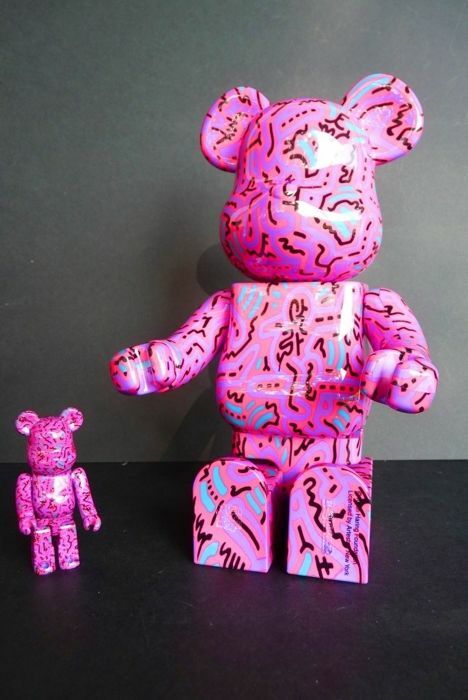 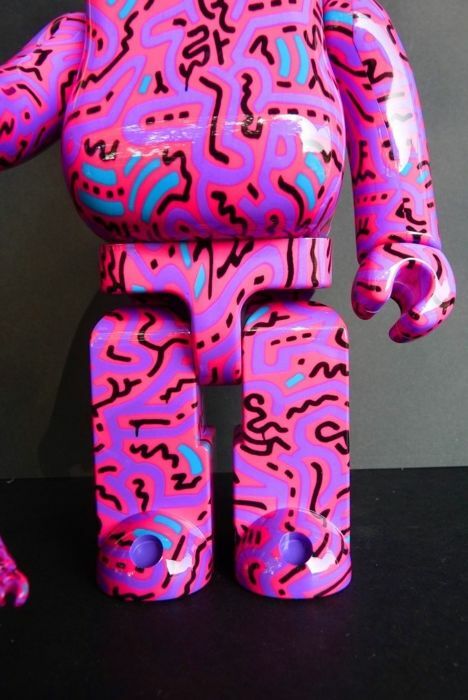 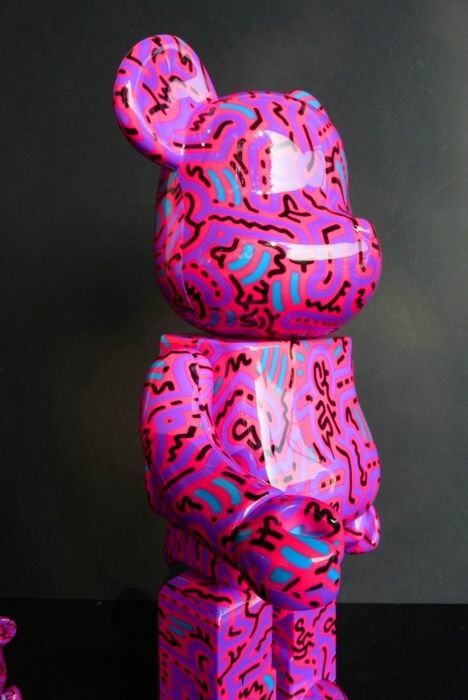 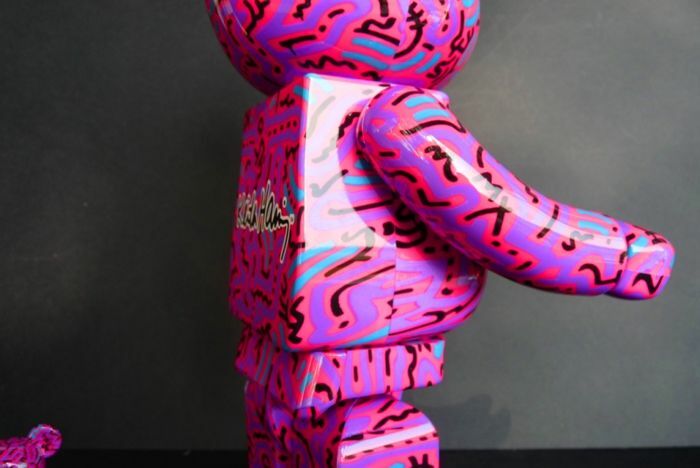 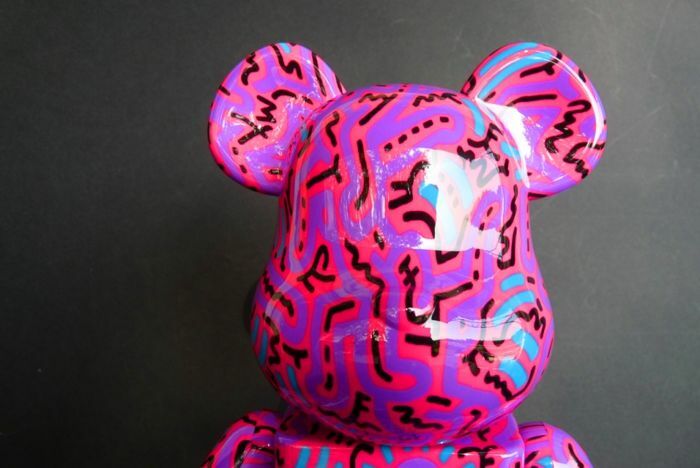 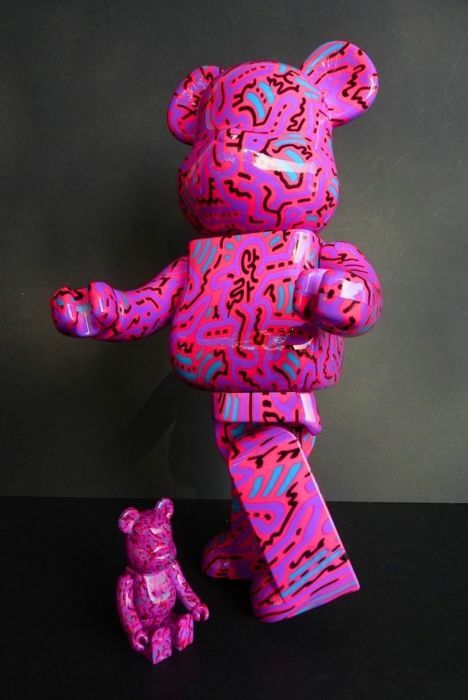 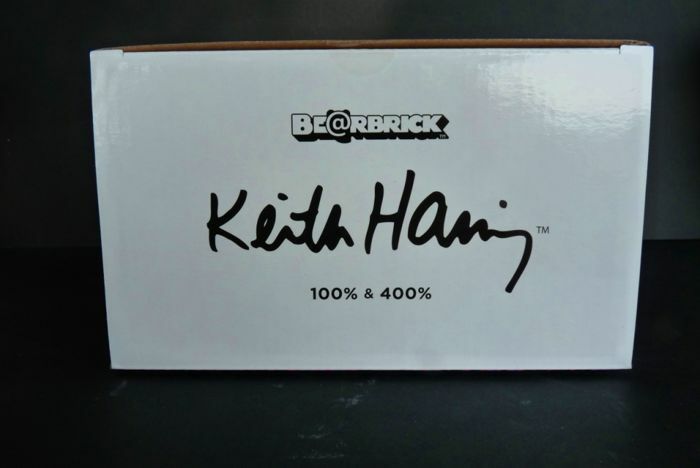 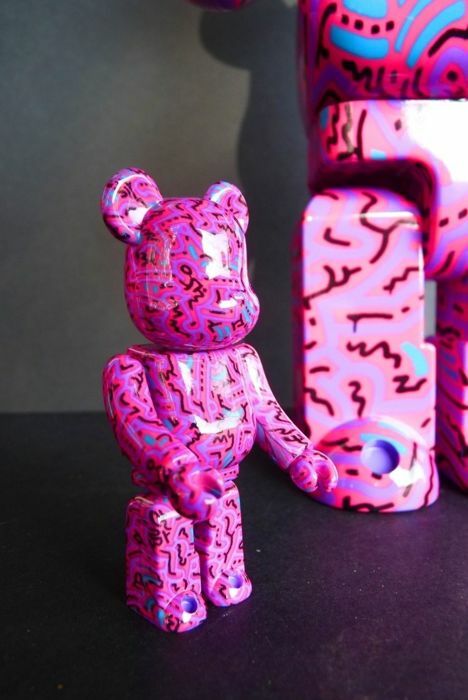 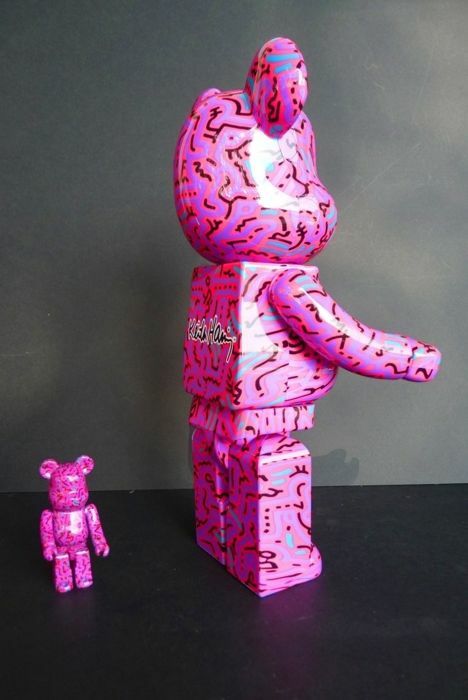 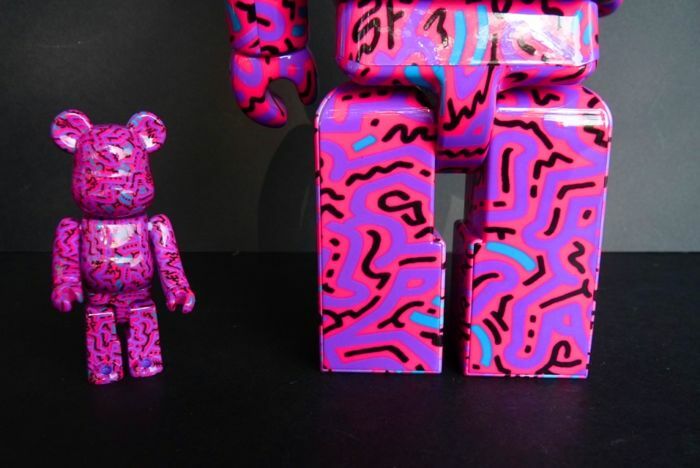 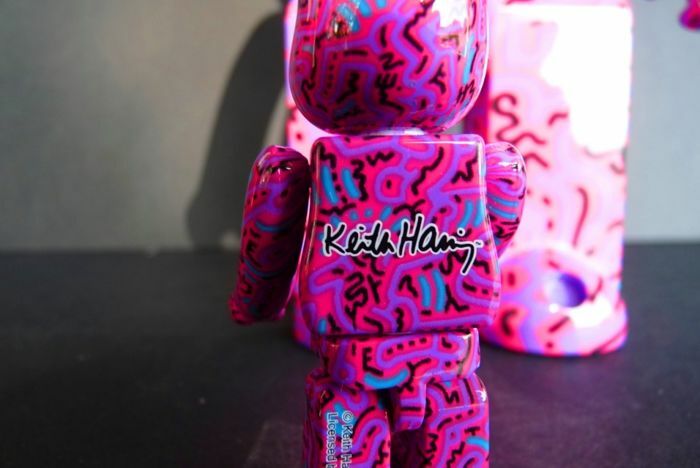 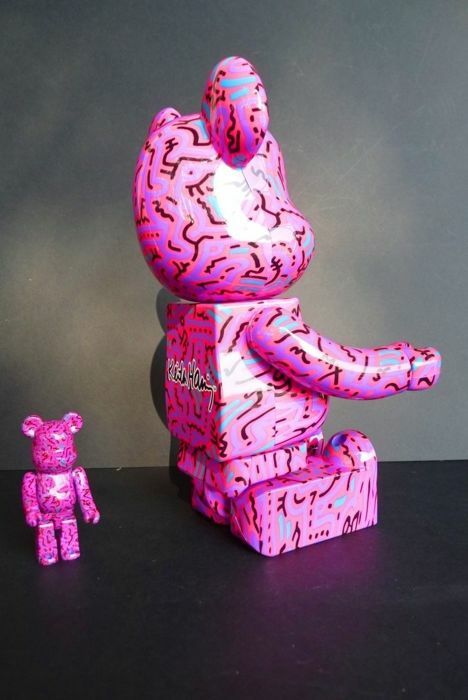 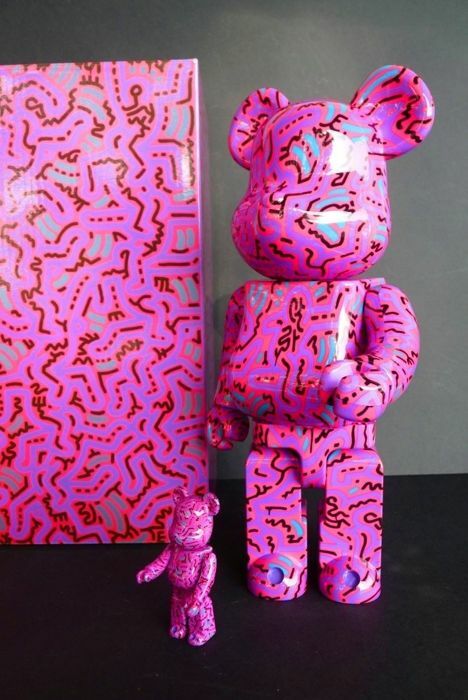 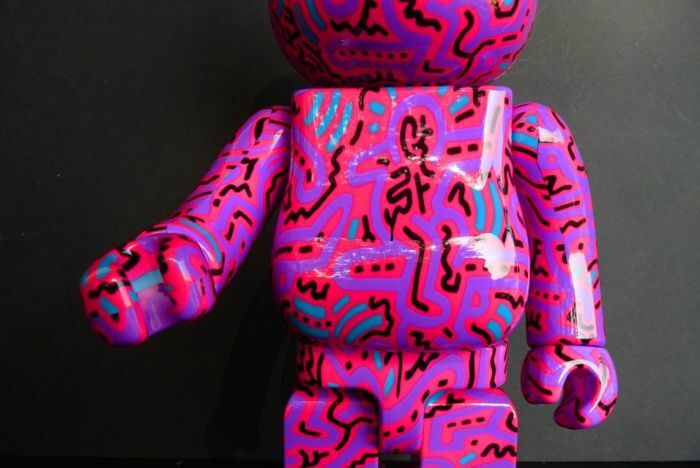 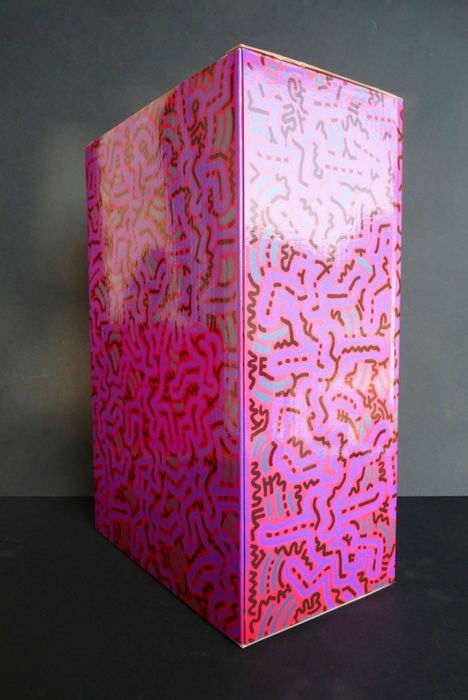 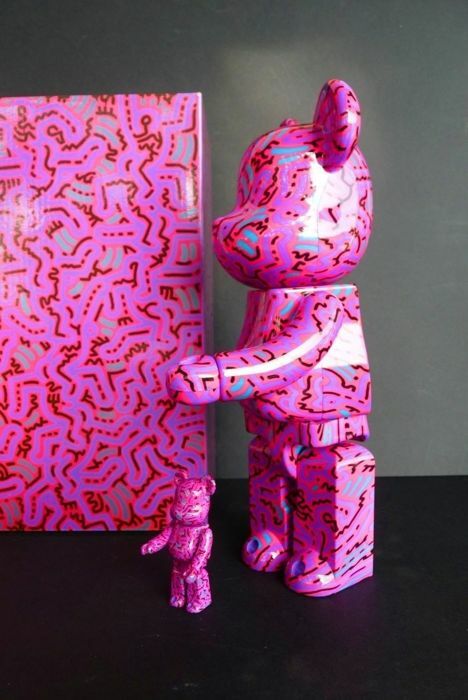 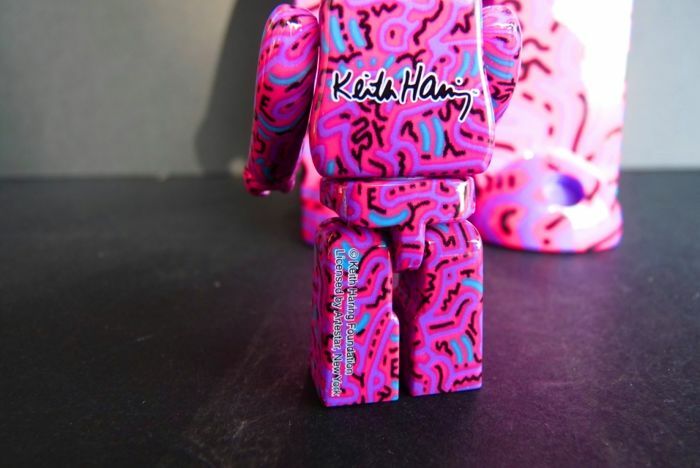 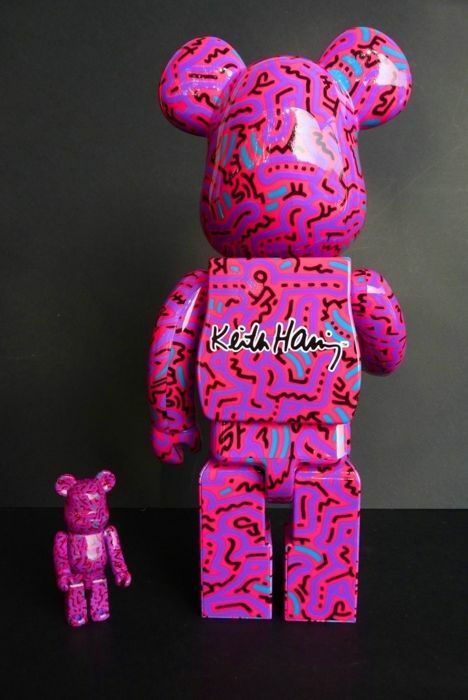 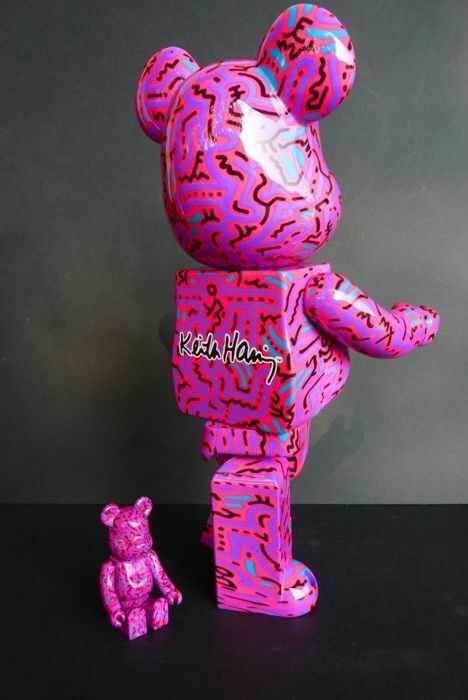 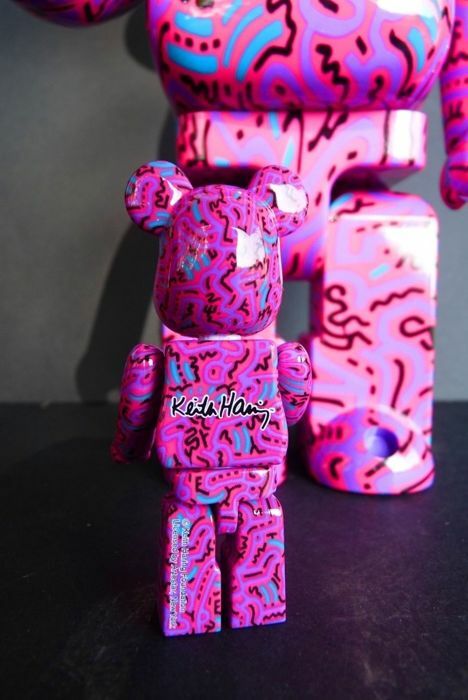 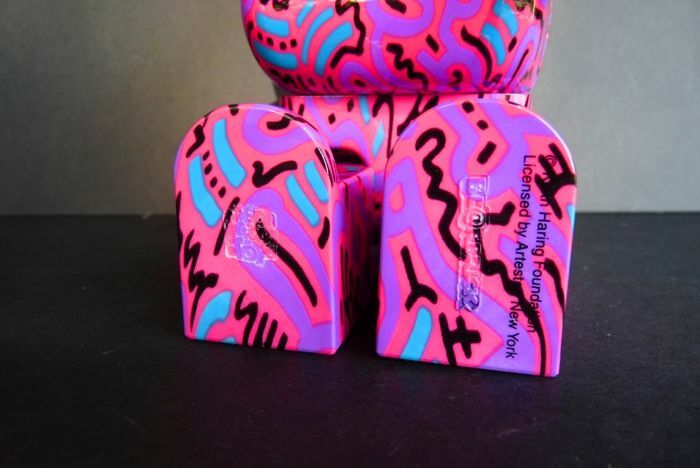 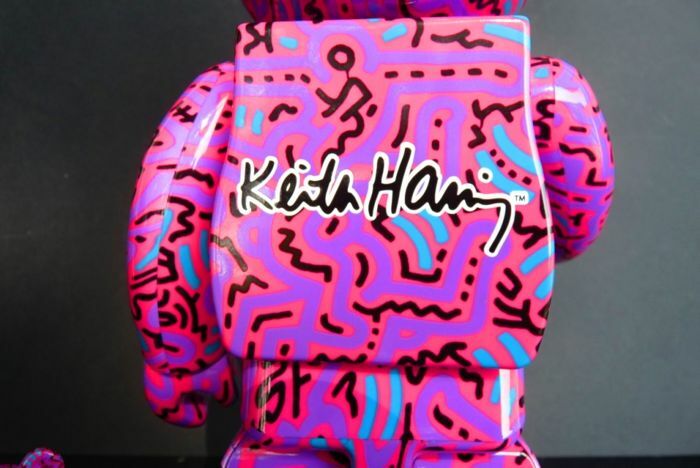 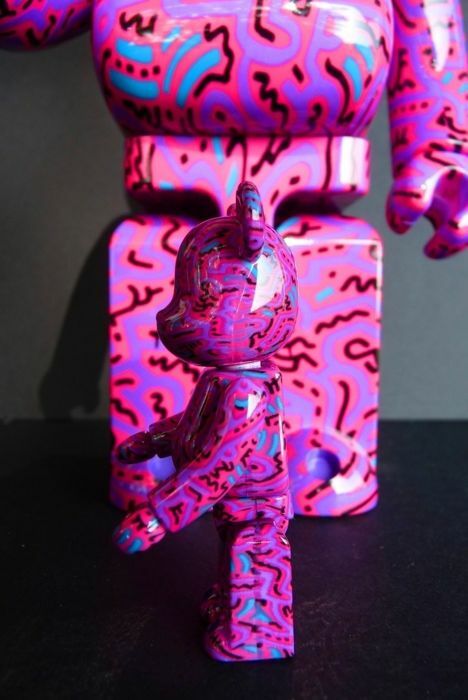 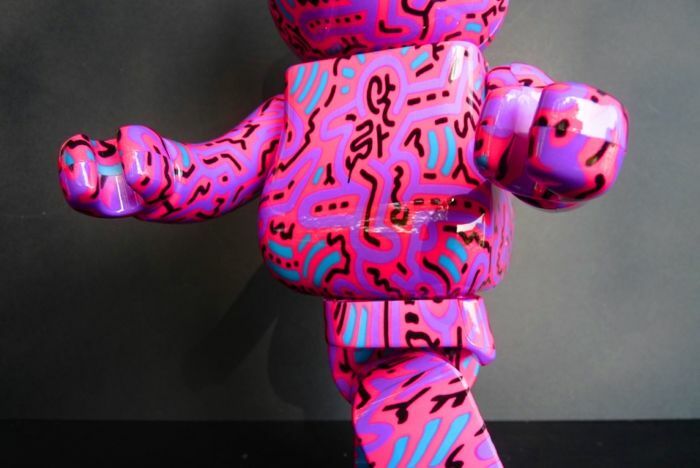 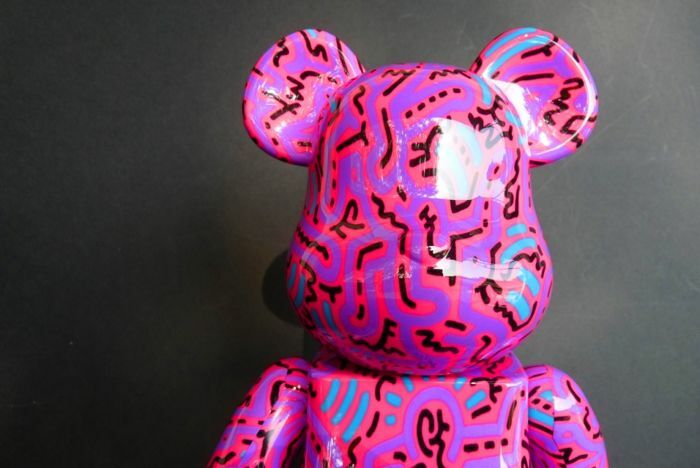 Sculptures by artist Keith Haring & Medicom. 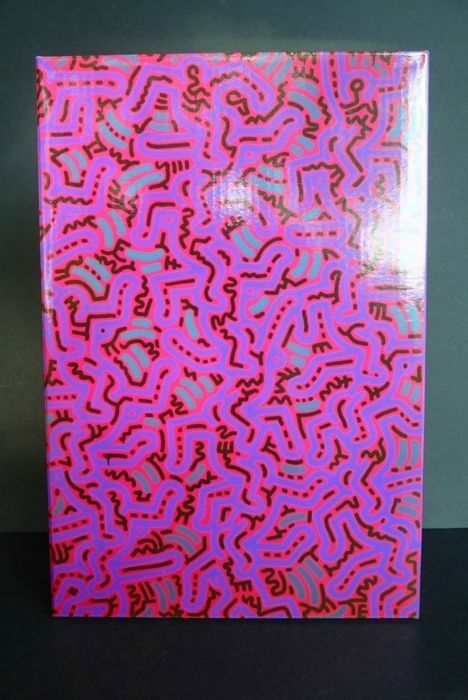 Keith Allen Haring was born May 4th, 1958 in Reading, Pennsylvania and died on February 16th, 1990 in New York. 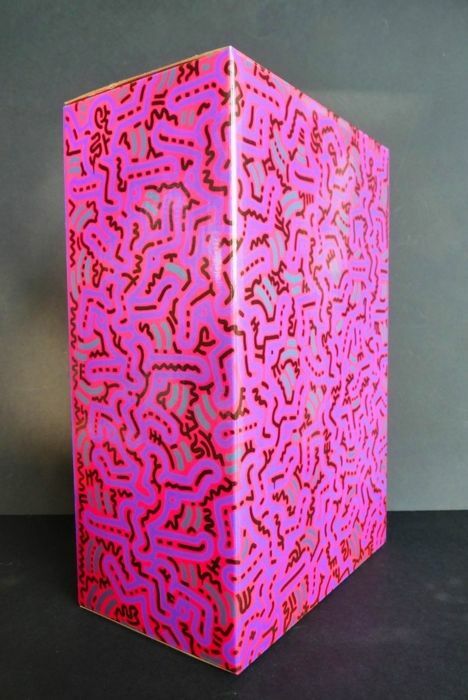 He was an American artist, cartoonist, painter and sculptor of the early 1980s. 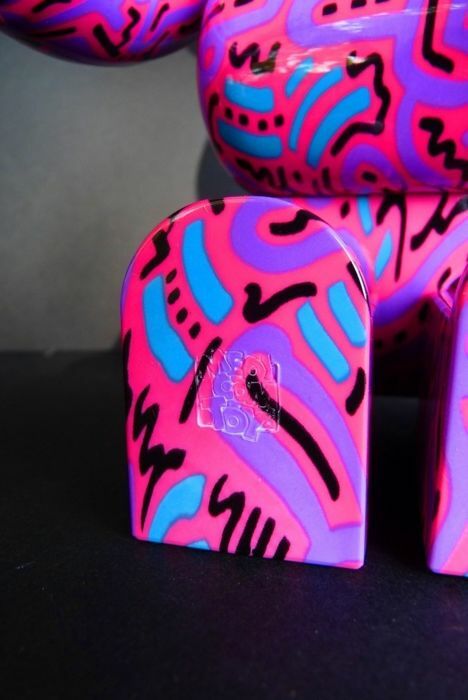 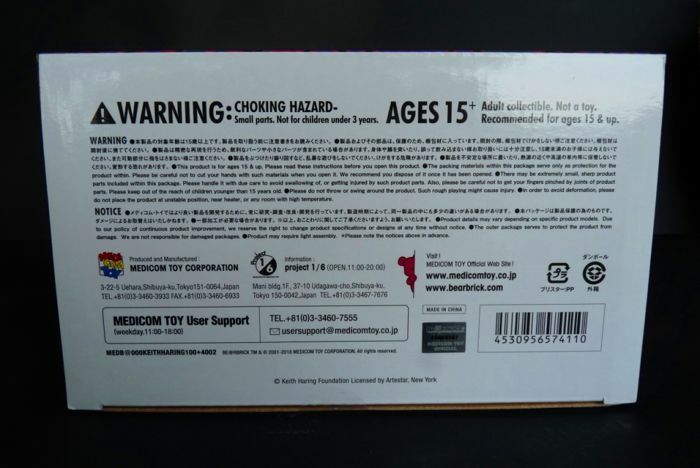 Stamp of the artist on the back. 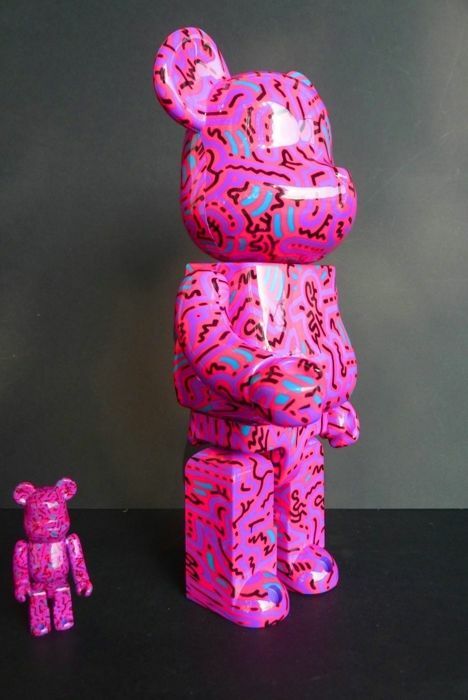 The large one: 28 cm. 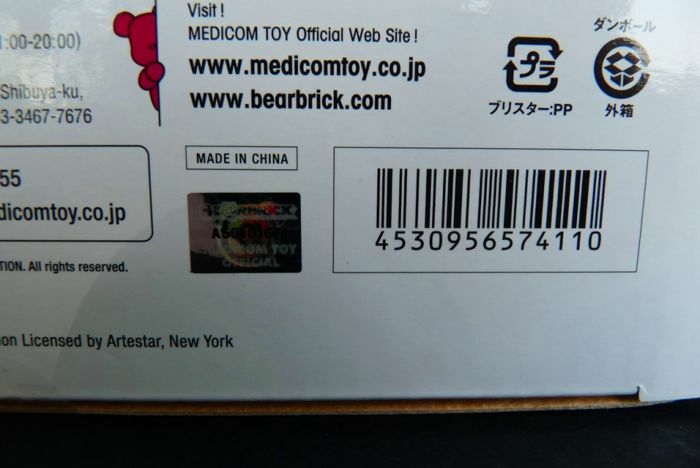 The small one: 7 cm. 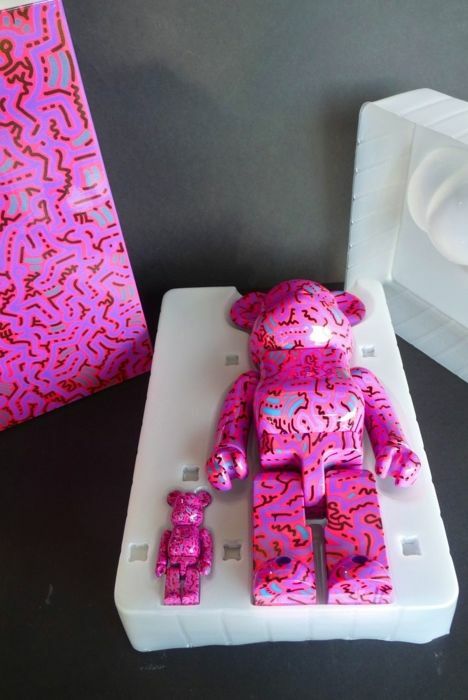 30 x 20 x 12 cm.